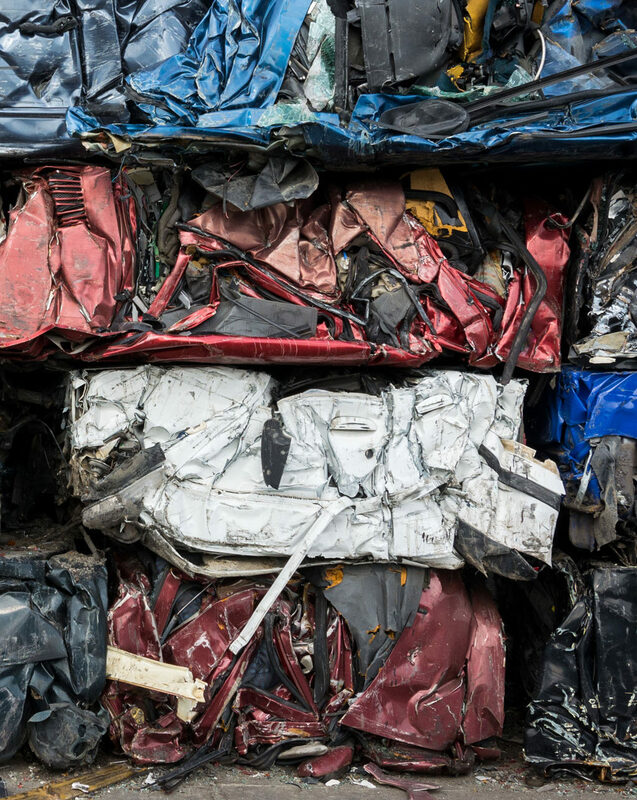 As a registered authorised treatment facility (ATF) Goldstar has the ability to destroy vehicles to the guaranteed environmental standards. CarTakeBack 95% Recycling SealThe treatment operations require all fluids, tyres and batteries, as well as hazardous materials to be removed. We provide a certificate of destruction direct from the DVLA website for your records. We accept all vehicles either delivered in or we have availability to collect. Top prices are paid and we offer fast payment services.